Premium quality epilator that allows you to take care of your grooming needs from the comfort of your home. This epilator is compact in size and easy to use. 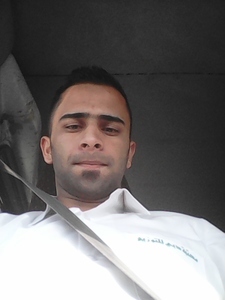 It performs efficiently and is ideal for every one. 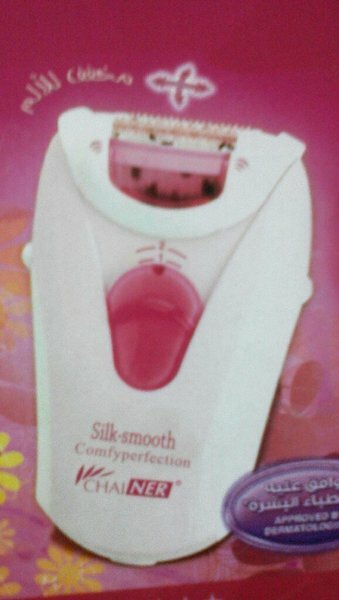 This epilator ensures single stroke epilation as it has 20 rotating tweezers. These tweezers not only remove hair from the roots but also slow down the process of hair from regrowing, thereby allowing you to have smooth, hairless skin. SIMPLICITY PERSONIFIED The contoured body to provide a firm, yet comfortable grip. It has been designed to provide a no slip hold. 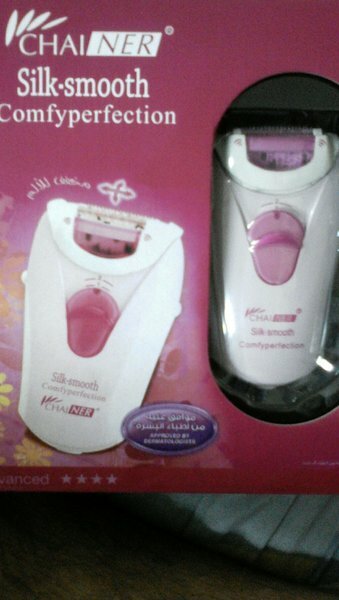 This epilator is extremely easy to use. It features a single large on/off switch. All you have to do is plug the epilator in the socket and press the switch to see it work its magic! HIGHLY CONVENIENT The is sleek and has a compact body. Thus, it can be easily carried in a handbag or purse no matter where you go.